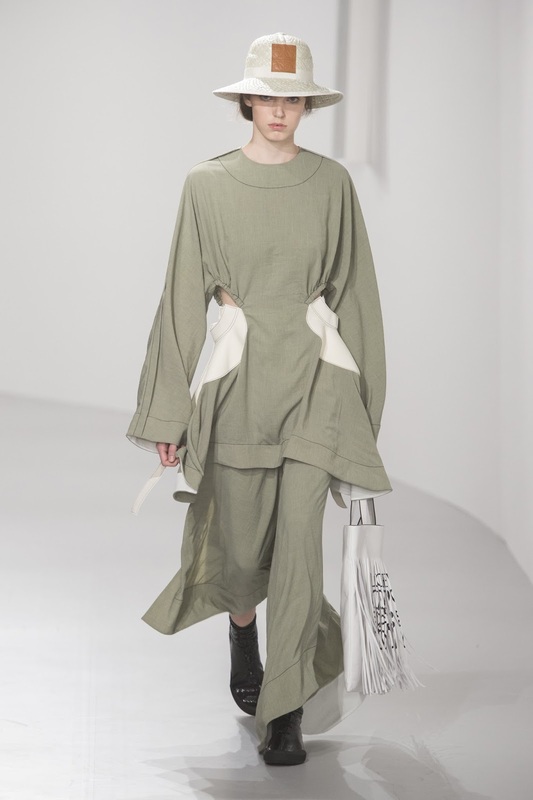 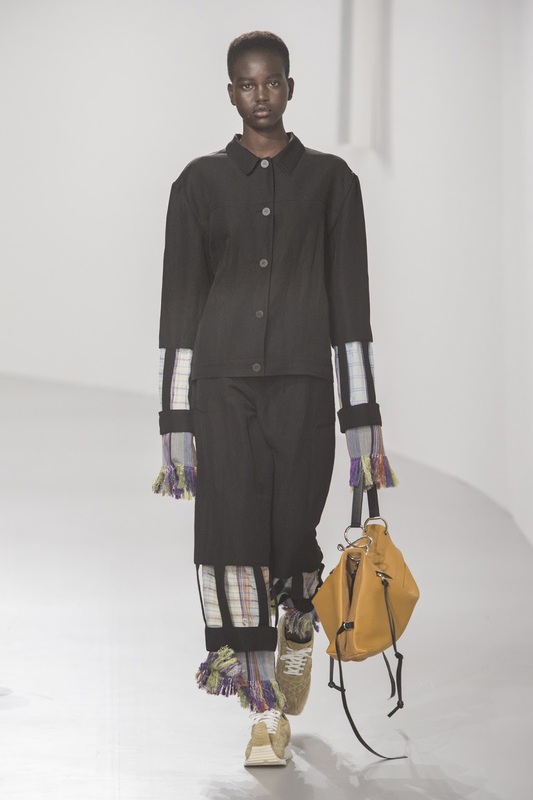 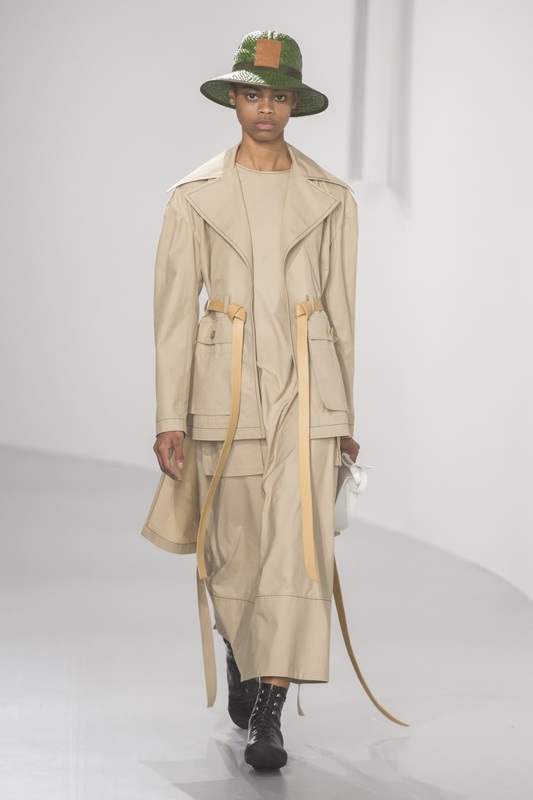 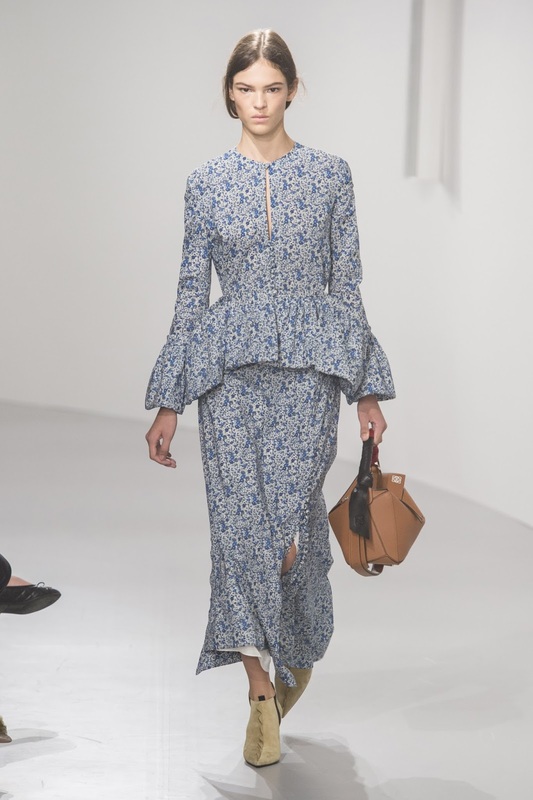 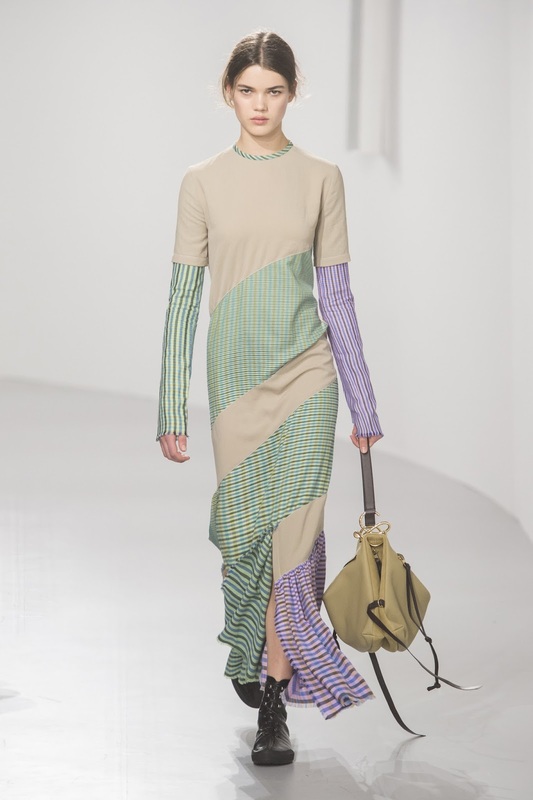 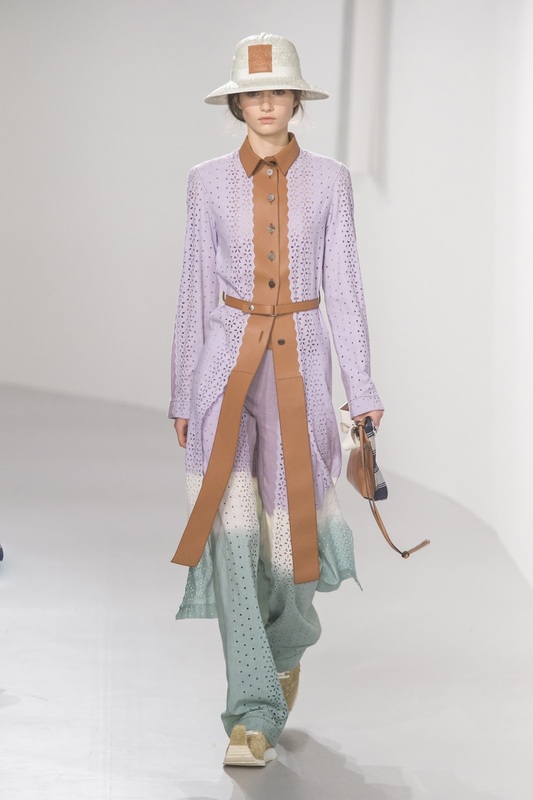 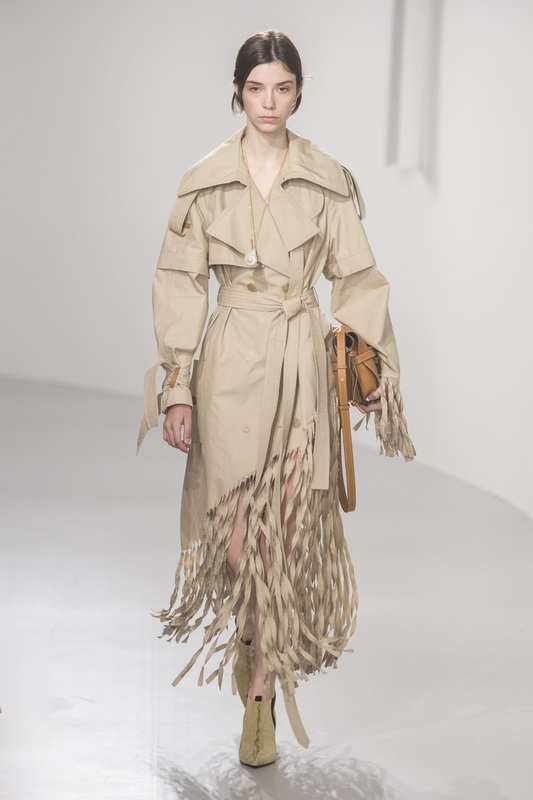 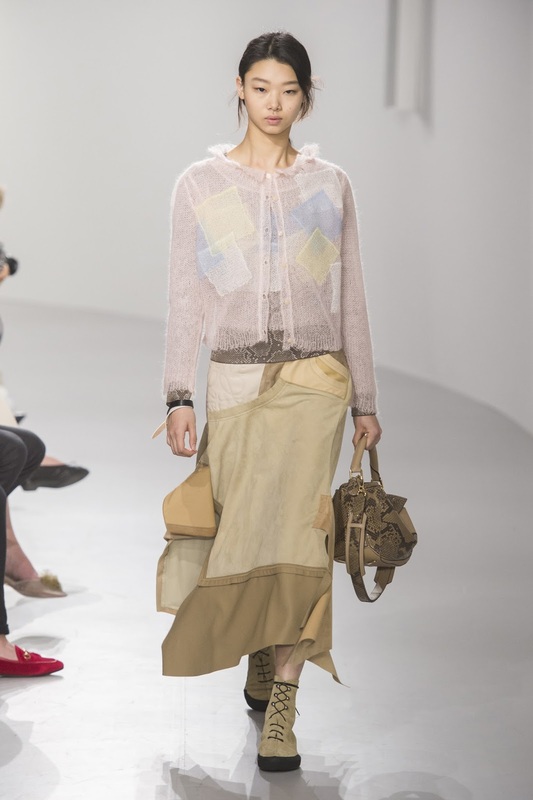 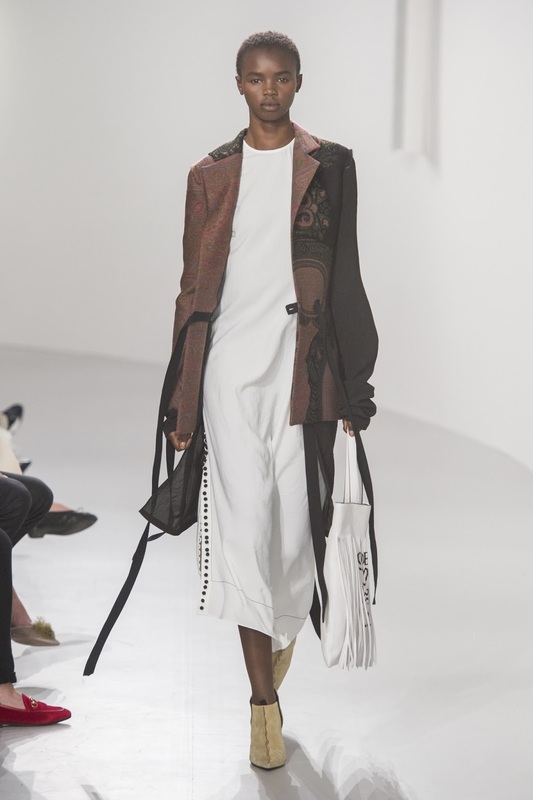 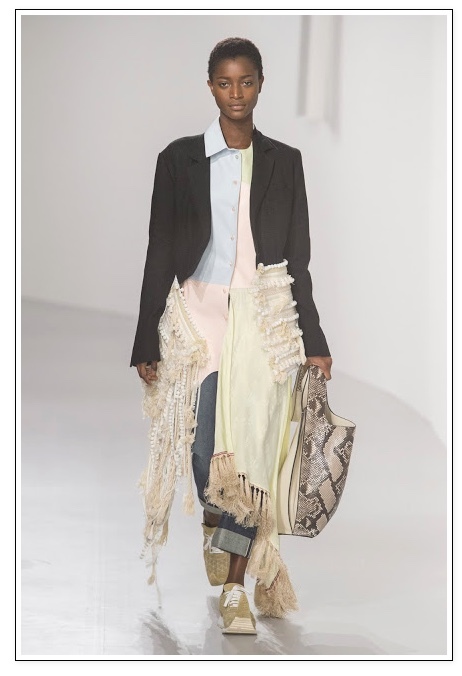 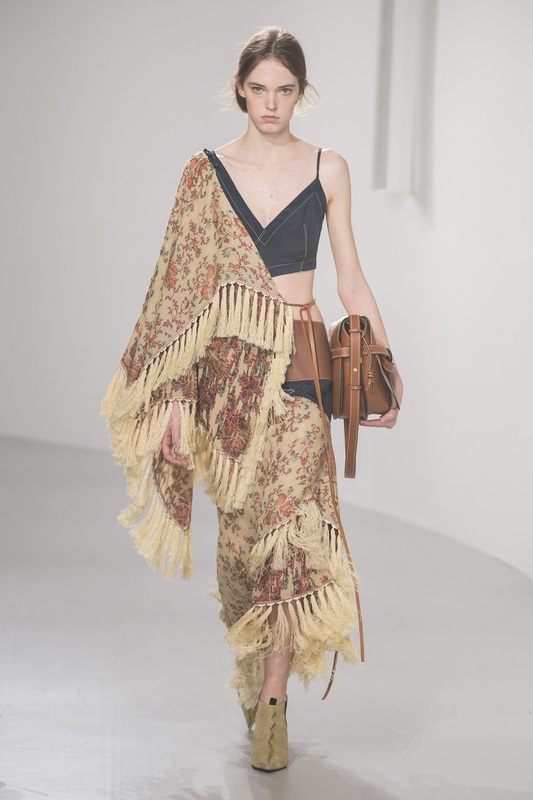 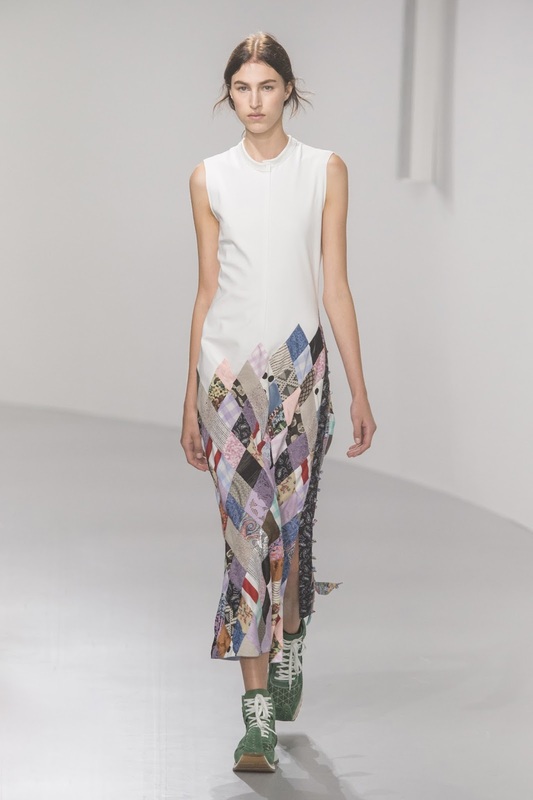 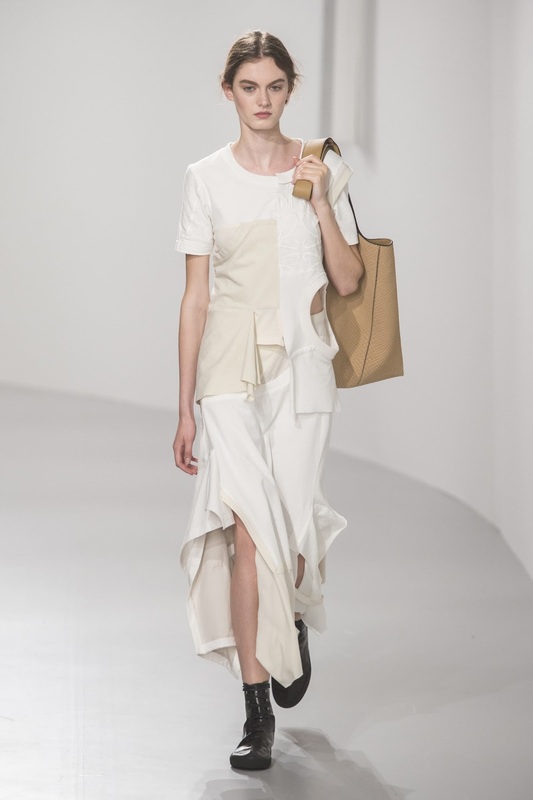 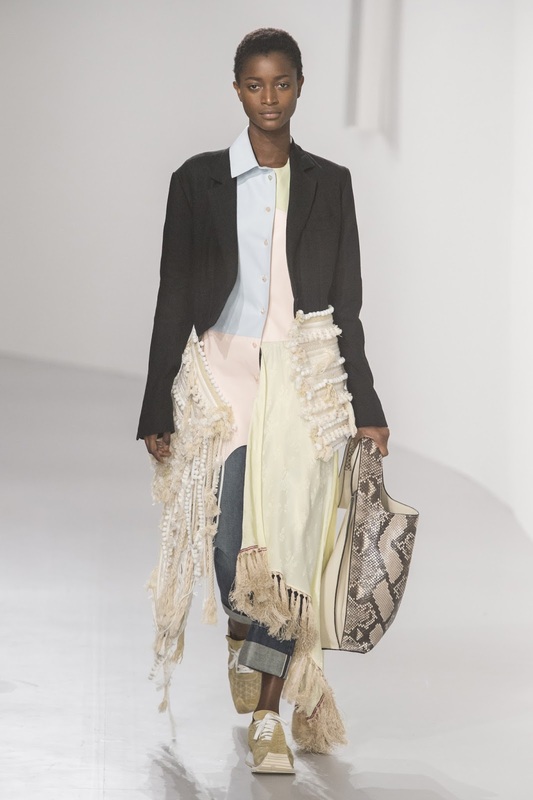 COOL, CREATIVE, INTERESTING – THIS LATEST COLLECTION FROM LOEWE. 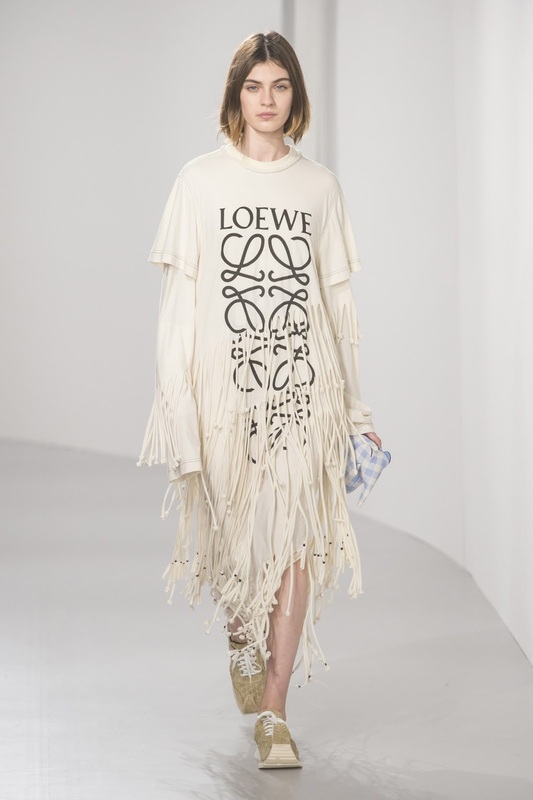 This entry was posted in collection, fashion, latest, runway and tagged loewe. Bookmark the permalink.